One misconception that forever bothers me is the belief that most chronic illnesses are irreversible, including high blood pressure. I get multiple emails every day asking me advice on how to manage High Blood Pressure. This resulted from 2 articles I wrote previously. 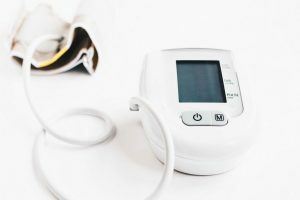 In “How to lower your blood pressure” I wrote about how lifestyle plays an important role in treating high blood pressure and may help people avoid, delay or reduce the need for medication. The lifestyle changes that can have a real effect on blood pressure include reducing salt intake; eating more fruit and vegetables; generally eating more healthily; reducing caffeine intake; drinking less alcohol; maintaining a healthy weight; performing regular physical activity; Quit Smoking and getting enough sleep. Another article “10 Foods To Lower Blood Pressure” offered a list of foods that can help lower blood pressure: Leafy Greens; Berries; Potatoes; Beetroots; Skimmed Milk; Oatmeal; Bananas; Sunflower Seeds; Yogurt and Avocado. It shows that people are taking matters into their own hands and trying to figure out the best strategy to get back to good health. And that’s amazing! After running Healthy Lifestyles Living for the past 10 years, I know how confusing it can be for people to try and navigate a healthy lifestyle, particularly when it comes to diet and exercise. I’ve seen people spend months and years trying to get back to health, jumping from one diet to the next, and getting no results. But I’ve also seen people turn their lives around in a matter of months. This makes me overjoyed. After all, our intentions at healthy lifestyles living are to help you design a permanent healthy lifestyle to make you healthier! So today I am going to provide a truly awesome method to help you manage high blood pressure, a one so powerful that it can truly transform your health. Blood pressure, refers to the pressure of blood against the walls of your arteries. Hypertension (HTN or HT), also known as high blood pressure (HBP), is a long-term medical condition in which the blood pressure in the arteries is persistently elevated. High blood pressure can cause blood vessel damage that leads to heart disease, kidney disease, stroke, and other problems. Hypertension is sometimes called the silent killer because it produces no symptoms and can go unnoticed — and untreated — for years. High blood pressure affects more than 25 per cent of adults in the UK, according to the NHS. 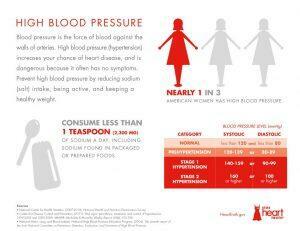 High blood pressure affects more than 1.1 billion people worldwide. Unfortunately, this number is rising. In fact, a recent study found that the number of people with high blood pressure has doubled in the last 40 years. Diastolic pressure: The pressure in your blood vessels between heartbeats, when your heart is at rest and not actively pumping. Blood pressure measurements are displayed by showing the systolic blood pressure over the diastolic blood pressure. People who have a blood pressure greater than 140⁄90 mmHg are considered hypertensives or to have high blood pressure. Let me give you the typical measurements for blood pressure categories. If your blood pressure is too high, it puts extra strain on your blood vessels, heart and other organs, such as the brain, kidneys and eyes. The higher your blood pressure, the more damage that occurs to your blood vessels, with these damaged areas forming plaques that can cause a heart attack and stroke. If you have high blood pressure, reducing it even a small amount can help lower your risk of these conditions. I assure you today’s information is easily to implement and fantastic if you need to manage high blood pressure. Authors’ Disclaimer: The advice in this article is not intended to take the place of a physician’s recommendations regarding medications or a prescribed treatment plan. Consult with your doctor about any changes you desire to make as a result of reading this book. 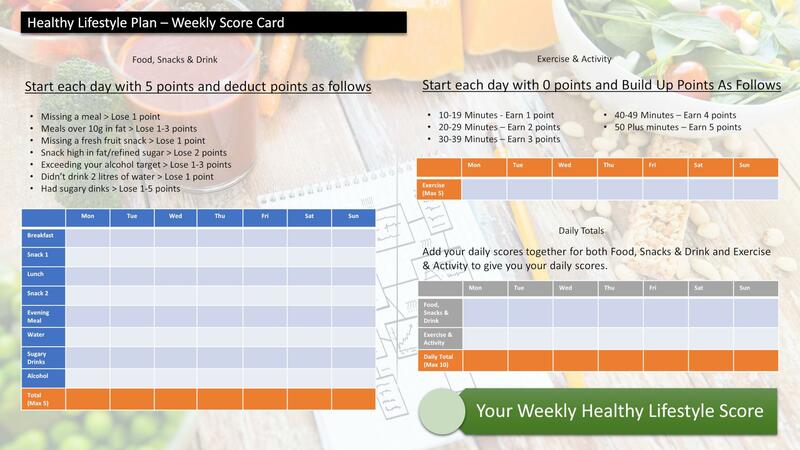 Today I want to create the go to resource for anyone trying to manage blood pressure. 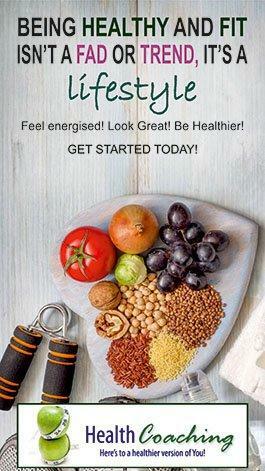 My starting point for this would be to introduce the DASH Diet (Dietary Approaches to Stop Hypertension). The DASH diet is a healthy, balanced eating plan. At the beginning of 2018 U.S. News & World Report, the global authority in rankings and consumer advice, ranked the Dash Diet as the Best Diet Overall, as a diet that fights high blood pressure and praised it for nutritional completeness, safety, ability to prevent or control diabetes, and role in supporting heart health. Isn’t it amazing how few doctors treating patients with high blood pressure actually advice them to go on to the DASH diet. Crazy really! The goals of the DASH diet is to reduce your intake of substances that hurt your body, and substitute that intake with more healthful substances. For example, rather than consuming foods high in saturated fat, sodium, and sugars, you eat more foods low in fat and sodium and high in protein and complex carbohydrates. 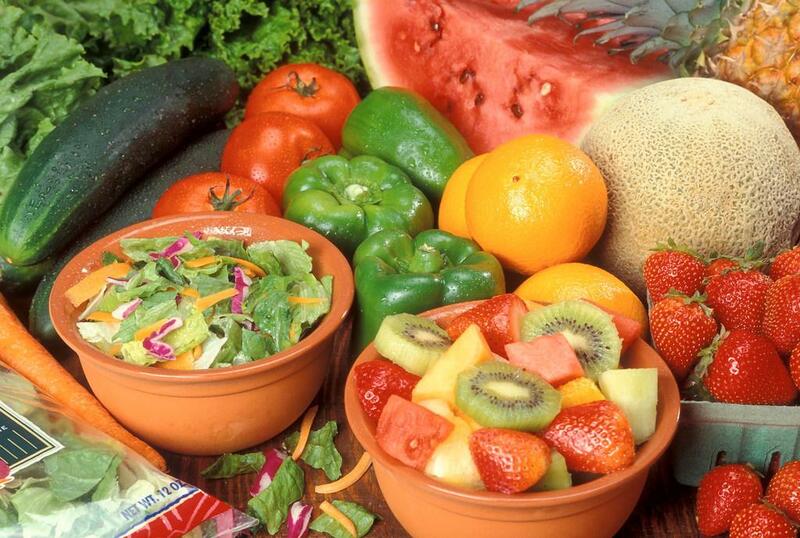 It also makes sure that you eat even these healthful foods in moderation and not in excess. The DASH diet has consistently and repeatedly been shown to successfully reduce blood pressure. It has been repeatedly studied by many prestigious institutions and has been consistently shown to have many significant benefits to health such as significantly reduce cardiovascular risk, cholesterol, cancer risk, and weight. This is the diet that anyone with high blood pressure needs to implement. In research studies, people who were on the DASH diet lowered their blood pressure within 2 weeks. Studies have found, on average, people reduce their blood pressure by 6.7 mmHg systolic and 3.5 mmHg diastolic in just two weeks. 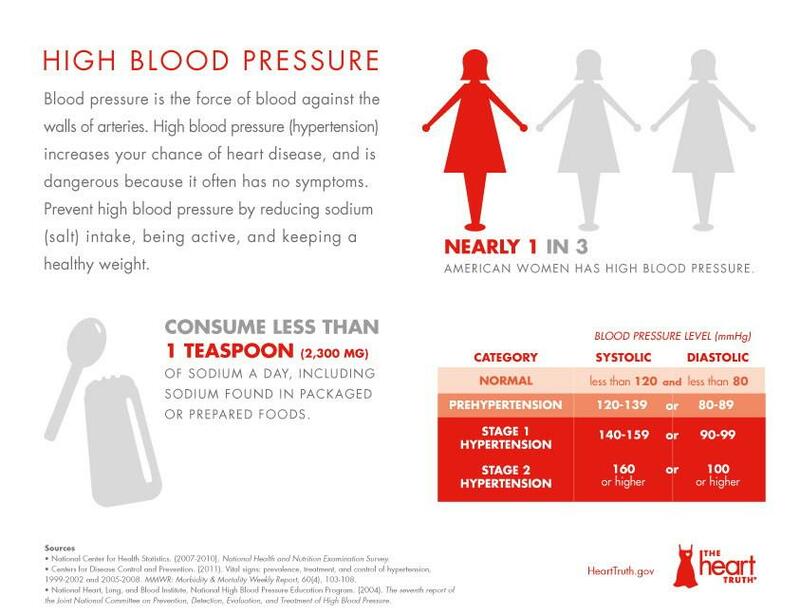 The more sodium is restricted, the lower blood pressure goes. The DASH diet calls for a certain number of servings daily from various food groups. The number of servings you require may vary, depending on how many calories you need per day, but 2000 calories a day is pretty standard. Based on this number of calories let me provide you with the daily and weekly servings that meet DASH eating plan requirements. Whole grains include whole wheat or whole grain breads, whole grain breakfast cereals, brown rice, bulgur, quinoa and oatmeal. Choose lean cuts of meat and try to eat a serving of red meat only occasionally, no more than once or twice a week, better still eliminate red meat. All vegetables are allowed on the DASH diet. This includes broccoli, carrots, cauliflower, green beans and cabbage, to name a few. Examples of fruits you can eat include apples, pears, peaches, berries and tropical fruits like pineapple and mango. The DASH diet recommends that you choose vegetable oils over other oils. These include margarines and oils like canola, corn, olive or safflower. They also recommend you choose low-fat mayonnaise and light salad dressing. The first step to starting the DASH diet is simple: Stop using salt. A low-sodium DASH diet is often prescribed for those with serious medical conditions and has been shown to aid the body in healing by lowering blood pressure, reducing cholesterol, and promoting heart health and wellness in general. Sodium is the primary ingredient in the most common form of salt. When you eat salt, sodium gets absorbed into your bloodstream. This increases the concentration of sodium in your blood compared to other tissues in your body. By osmosis, or the tendency of fluid to follow particles in that fluid, fluid in tissues flow back into the bloodstream. The more there is in your bloodstream, the greater the pressure that fluid exerts on your heart and blood vessels, or the higher your blood pressure. Putting it all together, ingesting more salt increases your blood pressure. These include foods like almonds, peanuts, hazelnuts, walnuts, sunflower seeds, flax seeds, kidney beans, lentils and split peas. Added sugars are kept to a minimum on the DASH diet, so limit your intake of candy, soda and table sugar. The DASH diet also requires you to limit unrefined sugars and alternative sugar sources, like agave nectar. Let me now help you put the diet together by providing a 7 day sample menu, listing suggestions for breakfast, lunch and dinner for one week. Lunch: Tuna and mayonnaise sandwich made with 2 slices of whole grain bread, 1 tablespoon of mayonnaise, 1.5 cups (113 grams) of green salad and 3 ounces (80 grams) of canned tuna. 1 cup (248 grams) of vegetable soup. Dinner: 3 ounces (85 grams) of lean chicken breast cooked in 1 teaspoon of vegetable oil with 1/2 cup (75 grams) of broccoli and 1/2 cup (75 grams) of carrots. Served with 1 cup (190 grams) of brown rice. Breakfast: 2 slices of whole wheat toast with 1 teaspoon of margarine and 1 tablespoon of jelly or jam. 1/2 cup (120 ml) of fresh orange juice and 1 medium apple. Dinner: 3 ounces (85 grams) of salmon cooked in 1 teaspoon of vegetable oil with 1 cup (300 grams) of boiled potatoes and 1.5 cups (225 grams) of boiled vegetables. Lunch: 2 slices of whole wheat bread, 3 ounces (85 grams) of lean turkey, 1.5 ounces (45 grams) of low-fat cheese, 1 teaspoon of margarine, 1/2 cup (38 grams) of green salad and 1/2 cup (38 grams) of cherry tomatoes. Snack: 4 whole grain crackers with 1.5 ounces (45 grams) of cottage cheese and 1/2 cup (75 grams) of canned pineapple. Lunch: Salad made with 4.5 ounces (130 grams) of grilled tuna, 1 boiled egg, 2 cups of green salad, 1/2 cup (38 grams) of cherry tomatoes, 2 tablespoons of low-fat salad dressing and 2 slices of whole wheat toast. Breakfast: 2 boiled eggs, 2 slices of turkey bacon with 1/2 cup (38 grams) of cherry tomatoes, 1/2 cup (80 grams) of baked beans, 2 slices of whole wheat toast and 1 teaspoon of margarine. 1/2 cup of fresh orange juice (120 ml). Lunch: 2 slices of whole wheat toast, 1 tablespoon of low-fat mayonnaise, 1.5 ounces (45 grams) of low-fat cheese, 1/2 cup (38 grams) of salad greens and 1/2 cup (38 grams) of cherry tomatoes. Dinner: Spaghetti and meatballs made with 1 cup of spaghetti and 4 ounces (115 grams) of turkey meatballs. 1/2 cup (75 grams) of green peas. Breakfast: 2 slices of whole wheat toast with 2 tablespoons of peanut butter, 1 medium banana, 2 tablespoons of mixed seeds and 1/2 cup of fresh orange juice (120 ml). Lunch: 3 ounces (85 grams) of grilled chicken, 1 cup of roasted vegetables and 1 cup couscous. Dinner: 3 ounces (85 grams) of pork steak and 1 cup (150 grams) of ratatouille with 1 cup (190 grams) of brown rice, 1/2 cup of lentils and 1.5 ounces (45 grams) low-fat cheese. Lunch: Chicken salad made with 3 ounces (85 grams) of lean chicken breast, 1 tablespoon of mayonnaise, 2 cups (150 grams) of green salad, 1/2 cup (75 grams) of cherry tomatoes, 1/2 tablespoon of seeds and 4 whole grain crackers. DASH recommends you stick to mainly water, tea and coffee. You can drink alcohol in moderation on the DASH diet. But please note, regularly drinking more than three drinks per day has been linked to an increased risk of high blood pressure and heart disease. On the DASH diet, it’s recommended that you drink alcohol sparingly and don’t exceed the national government guidelines — two or fewer drinks per day for men and one or fewer drinks per day for women. From a personal point of view, I would also demonstrate to you the possibility of doing the DASH DIET from a vegetarian perspective. Cut out all meat and dairy. There is little doubt that a whole foods, plant-based diet with a reasonably healthy lifestyle will prevent hypertension but what about reversing it? There have been many clinical trials in which vegan or WFPB diets have been proven to reduce high blood pressure. The DASH diet was designed to get some of benefits of a plant-based diet without going vegetarian. The bottom line is that a whole foods, plant-based diet – high in whole grains, tubers, legumes, vegetables and fruits – will improve your blood pressure. Virtually all people with hypertension will improve and most will be able to reduce or cease their medication. Some individuals will need a high degree of dietary compliance to get full benefits – minimal salt, absolutely no oil and avoidance of fat-rich plants. Some particular plant foods such as leafy green vegetables, high in nitrates, actively reduce blood pressure. 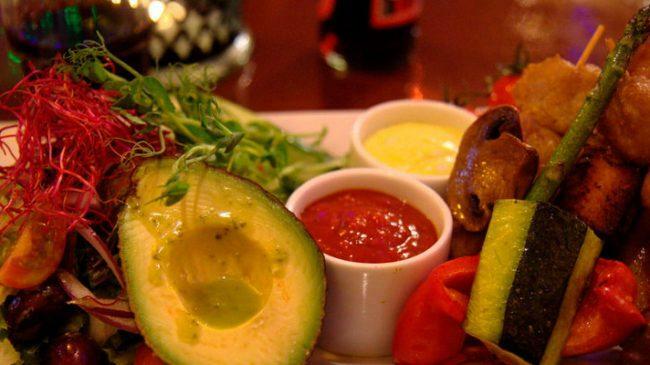 Check out my recent article on Plant Based Eating. So now you know what is best for you to eat and drink to manage blood pressure, we are now going to ramp it up with another essential lifestyle change. 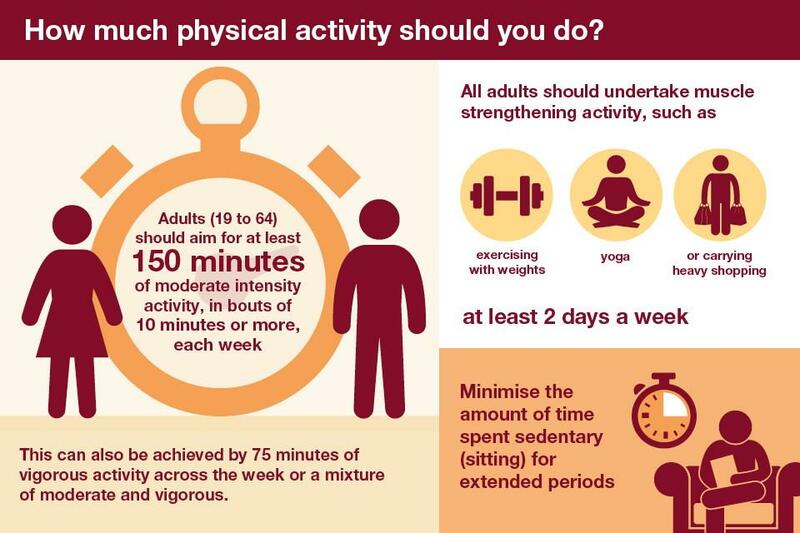 It is important to be physically active every day. 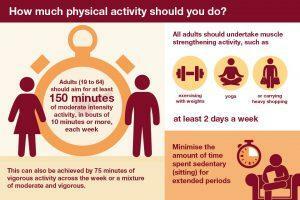 The more activity and exercise a person does the more benefits the body receives. As we exercise, the muscles demand oxygen, and nitric oxide is released to relax the blood vessels to allow more blood and oxygen in. Over time, this becomes a permanent effect, lowering blood pressure even when you are not physically active. For blood pressure and weight loss, physical activity should include regular walking, jogging, dancing, swimming, cycling, or other cardiovascular (aerobic) activity, but it also should include some strength training. Building more muscle through weight or strength training has the best effect on weight loss and increasing metabolism. There also appears to be a relationship between the amount of exercise and the degree to which the blood pressure is lowered. So the more one exercises (up to a point), the more they lower their blood pressure. This beneficial response occurs only with aerobic (vigorous and sustained) exercise programs. Any exercise program should be recommended or approved by a physician. One of the best exercises that anyone can do is Power Walking. Check out my post How to manage Scoliosis because I have written a full description of power walking and how to do it. Using all of today’s suggestions will help you achieve another key element to help you manage high blood pressure. An incredibly effective means of reducing elevated blood pressure is to lose weight. Weight loss is one of the most effective lifestyle changes for controlling blood pressure. Losing even a small amount of weight if you’re overweight or obese can help reduce your blood pressure. In general, you may reduce your blood pressure by about 1 millimeter of mercury (mm Hg) with each kilogram (about 2.2 pounds) of weight you lose. Besides shedding pounds, you generally should also keep an eye on your waistline. Carrying too much weight around your waist can put you at greater risk of high blood pressure. So implement these important lifestyle changes, with the amazing DASH diet and exercise to help you lower your blood pressure and lose weight. I strongly recommend you home monitoring your blood pressure. Home monitoring can help you keep tabs on your blood pressure, make certain your lifestyle changes are working, and alert you and your doctor to potential health complications. Blood pressure monitors are available widely and without a prescription. Talk to your doctor about home monitoring before you get started. Make yourself and your health a priority and implement these lifestyle changes. I’d love to hear from you if you’ve found this information useful and if you’re going to use it.